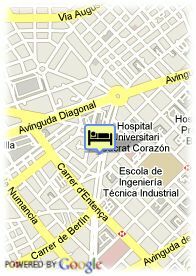 Josep Tarradellas, 119-121 , 08029 Barcelona, Spanien. 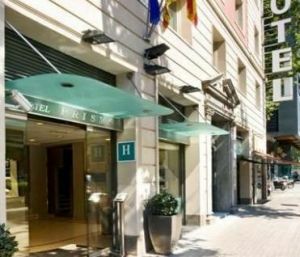 Hotel situated nex to the Francesc Macià square in a commercial and business centre. Well comunicated with Sants Station and the old town. Offers 48 well-equipped rooms with television, phone, air-conditioning and bathroom.